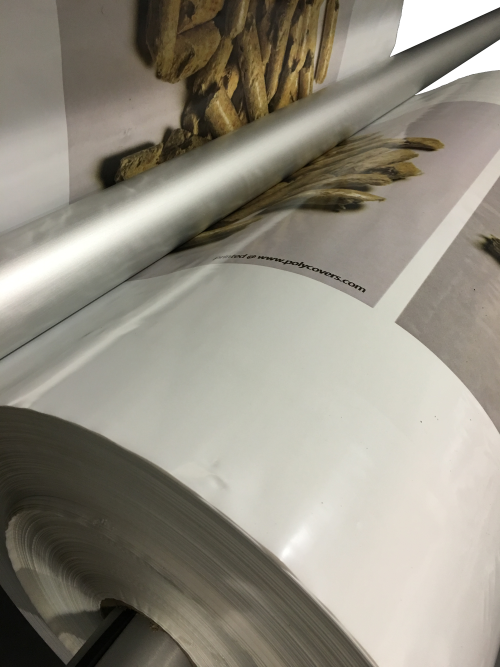 Graphics are not the sole consideration to develop a printed pallet cover or printed packaging solution. Matching the types of plastics with the best possible printing output is the goal of Flexpak. 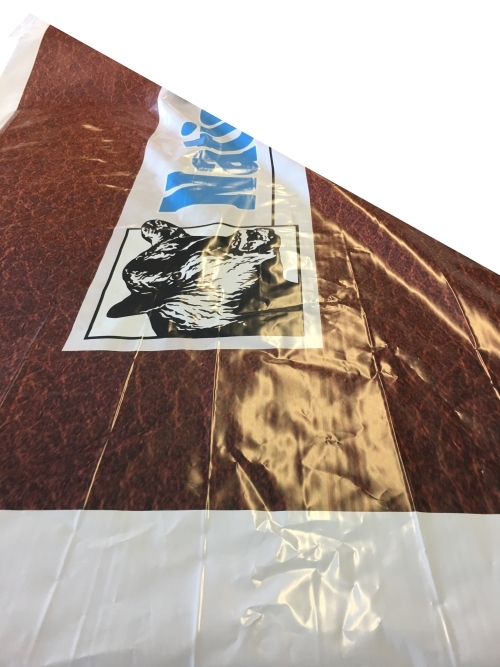 Solutions to printing often come back to defining factor of “form-follows-function.” Once the function of packaging is established, the process of determining printed options for pallet covers can be addressed. In today’s market, printed packages are a must. The print and quality of packaging truly defines the product image. Printing allows more than just general advertisement. 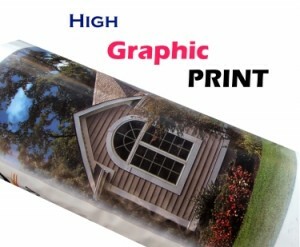 Printing on packaging allows customers to communicate to their target market with an effective message. Whether it be the directions of use for a particular product, or product warning statements for safety, Flexpak collaborates with marketing departments to develop an overarching printed packaging solution. Printing is not the definitive image solution. The quality and type of poly products have great value, just as much as the effectiveness of fastening the package to the pallet. The corporate image can be destroyed by choosing the wrong plastics or poorly applying the package to the goods. A 10-color processed print has limiting effects if it tears off the pallet from an uncovered truck-shipment or wind storm. Contact Flexpak for more information on solutions for printed packaging. Additional information can be found on the Plastics and Fastening pages. Please feel free to contact Flexpak at any point to discuss packaging issues or to receive more information on the types of printed solutions Flexpak can offer. There are often several options for providing customers with printed packaging.